A section of Lakeshore Drive will be reduced to three lanes this afternoon and early evening as crews work on site. 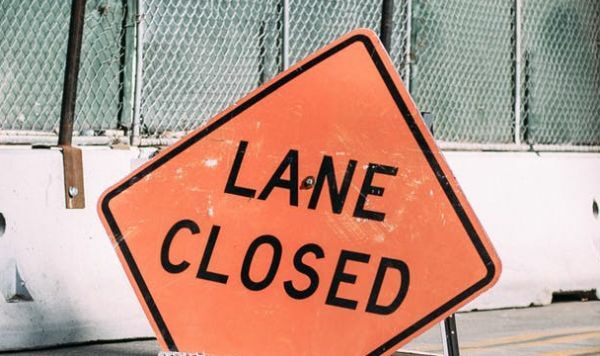 City of North Bay Water and Sewer crews are repairing a water main in the southbound curb lane on Lakeshore Drive between Banner Avenue and Marshall Park Drive today. The repair is expected to take between six to eight hours and the lane will be blocked until approximately 7:30pm. Drivers, please slow down going through the construction zone and exercise caution around the workers.